Kromriver Hut is situated in the Limietberg Nature Reserve. It was built by the enthusiasm and hard labour of Paarl-Wellington Mountain club members and was inaugurated on 23 May 1953. The hut has been the scene of many happy times for many members. The hut is for climbers and hikers belonging to the MCSA and as a shelter for all hikers in case of bad weather. MCSA has servitude over private land and Cape Nature property to the hut which is about 2.5 km from the parking area. Therefore, we strive to work in close co-operation with the property owners and are committed to the conservation of the environment. 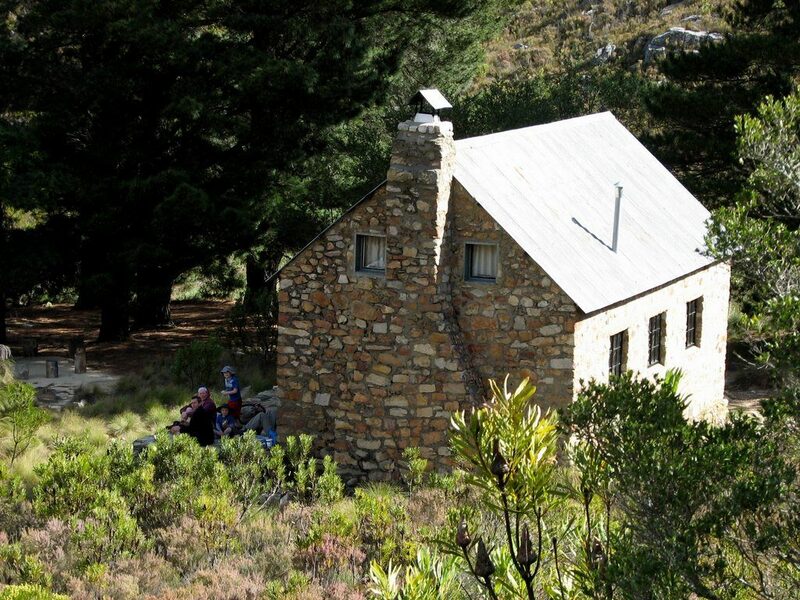 Permits are needed to hike on Cape Nature’s property – only 200m around the hut is deemed MCSA property. No hiking on the privately owned land is allowed. To use the hut, a reservation must be made in advance. This does not mean exclusive use of the hut – It only means that you have had first choice. The standard number of people allowed at the hut at one time is 12. The hut is managed by a hut convenor and a hut committee.